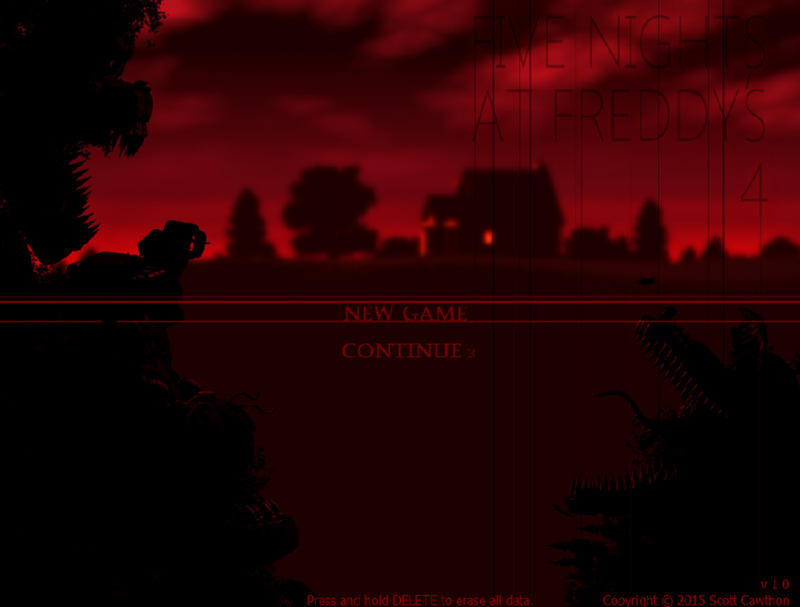 Friday the 13th: The Game is an online multiplayer video game that is based off the classic horror movies from the 80s. The video game would never have been created if it were not for all the people who donated nearly a million dollars on Kickstarter to get this game made. 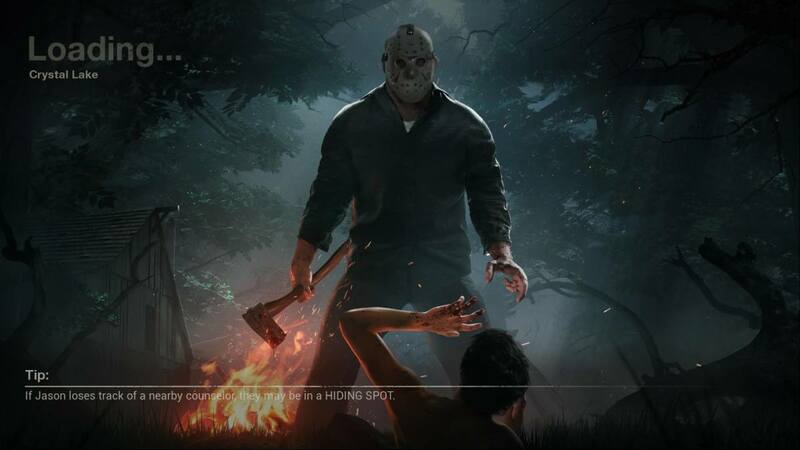 The game allows you to play as camp counselors who each have their own skills and you can also occasionally play as Jason Voorhees himself. 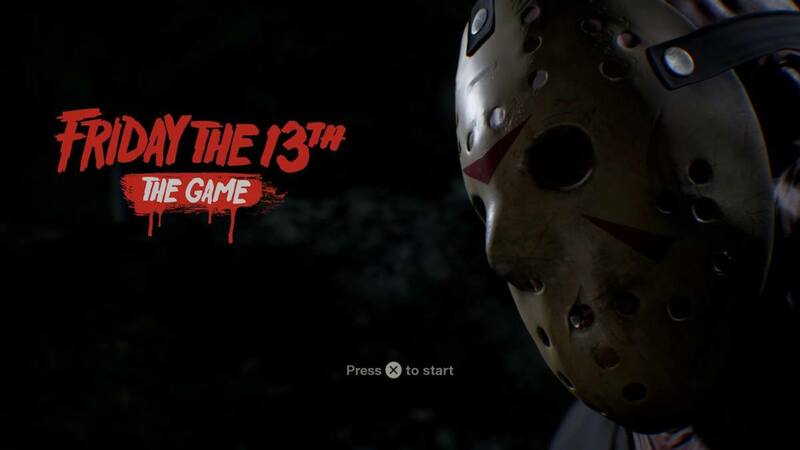 Most of the time, you'll be playing as the camp counselors, as you'll only have about a 12% chance to play as Jason if you're in a full lobby of 8 players. However, if you're playing in private matches, the host can choose who plays as Jason. 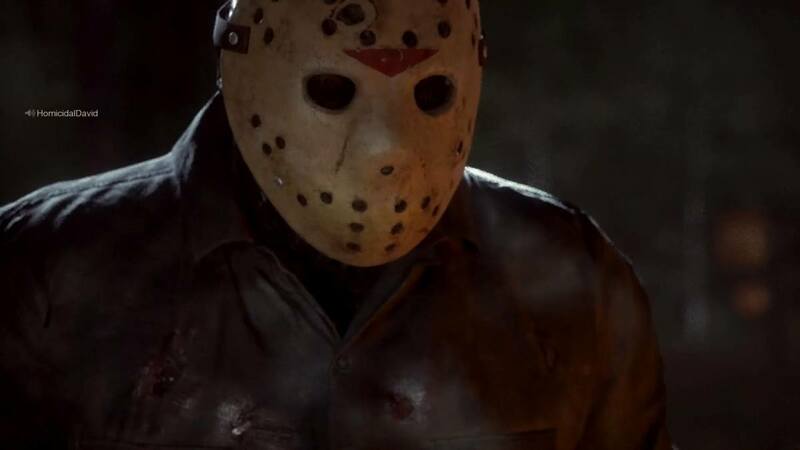 Jason Voorhees is very powerful just like he is in the iconic horror movies from the 80s. He is much stronger than the counselors and he's nearly invincible. But he's quite slow unless he uses his abilities like shift and morph. Additionally, Jason is too big to fit through windows and it takes time for him to break locked doors. Jason Voorhees has several abilities that can be used to make it easier to detect the camp counselors and kill them. Jason is significantly stronger than the counselors and he does not run out of stamina, but there's a cooldown time for his abilities. There are several different versions of Jason. 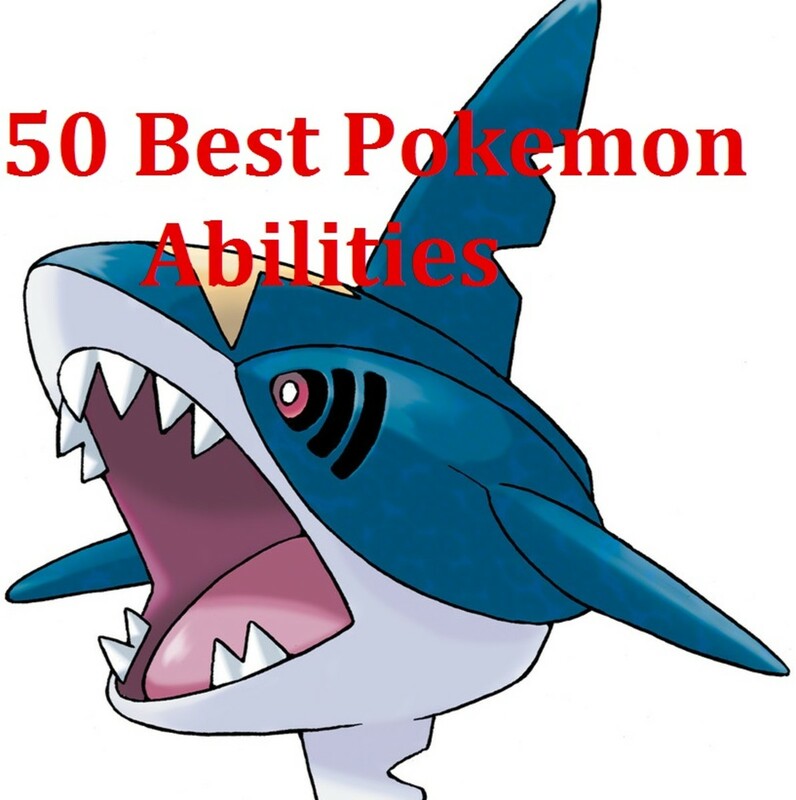 Some of them allow you to run and use your abilities faster with less cooldown time. Others, such as the Friday the 13th Part 7 Jason allow faster movement in water, but slow movement speed (no running). Each Jason has their pros and cons. Choose a Jason based on your playstyle. Experiment a bit. Morph - This ability allows Jason to basically teleport to a location on the map. It will not spawn you exactly where you chose, but it will be very close. Shift - Jason becomes invisible and his movement is increased significantly. 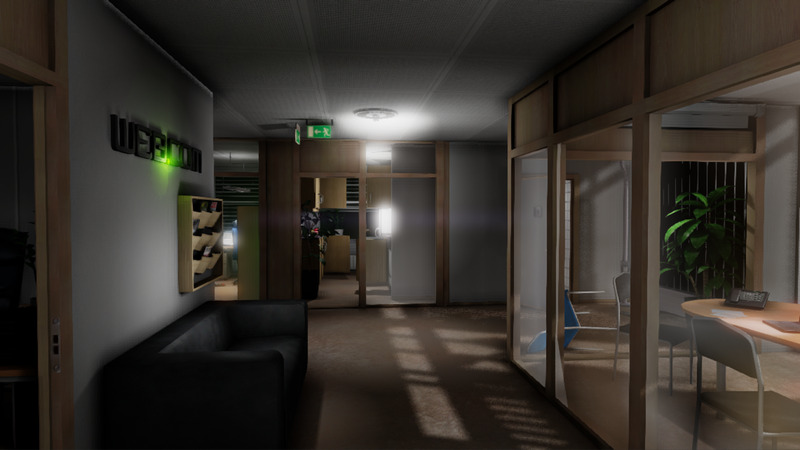 The game will go into a first-person camera view when using this ability. It looks similar to how the camera moved through the woods in the Evil Dead movies. Sense - Enables Jason to see nearby counselors. They will glow red. If they are in a building, the building will glow red, but will not indicate their precise location. Stalk - This is a stealthy ability that allows Jason to possibly sneak up on unsuspecting counselors. The horror music shuts off when Jason is nearby counselors; possibly putting other players into a false sense of security. You will be given 20 minutes to kill all the camp counselors. The game will end earlier, however, if all of the players escape in a car, boat, or make it to the police. You spawn inside a cabin where the dead body of Jason's mother is. There will be throwing knives that you can pick up off the walls. Throwing knives can also be found scattered throughout the map, on poles or on the side of cabins. They are useful because you can throw them at camp counselors who run away. The morph ability can be utilized right off the bat, but it takes time before you'll be able to use the sense, shift, stalk, and rage abilities. They will gradually unlock as the game goes on. Each match is different. Counselors spawn in different areas of the map and the items randomly spawn in different locations. You must prevent other players (the counselors) from escaping at all costs. You will be able to hear other plays communicating over the mic when you're in their proximity. Sometimes you can receive vital information from them. For example, you might hear a player say that they have the gas or keys for the car. The most important areas to cover are the car, boat, and fuse box. Players will try and repair the car, the boat, or the fuse box. If the fuse box is repaired, the police can be called via the phone, which allows the counselors to escape if they exit the main road. Use the morph ability to teleport to the car, boat, or fuse box. 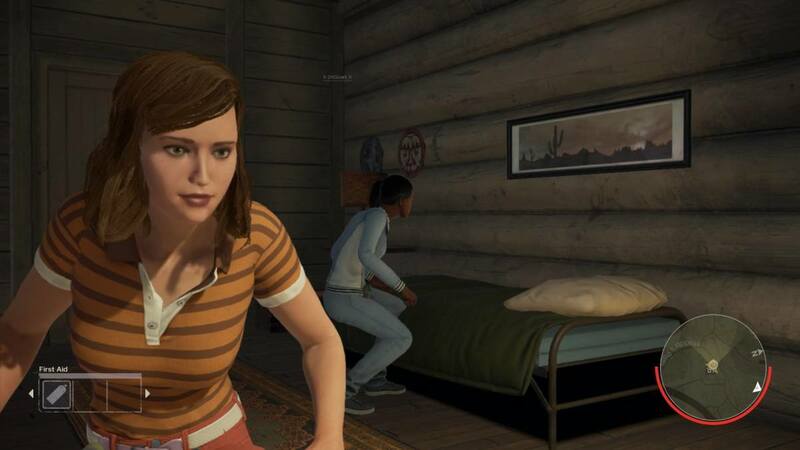 It's possible that some of the counselors are in one of the cabins nearby. Use the sense ability once it is activated to located enemy players. Jason can plant bear traps to hurt and temporarily stop the counselors from moving. Note that the counselors can also plant traps for Jason. Use the morph ability and plant bear traps around the cars, boat, and fuse box. The counselors cannot disable the traps and will have no choice but to step into the traps if they want to repair something. You can hear a noise when a player steps into a trap. If you play intelligently and vigilantly, you can morph to the location where a counselor got ensnared in a trap and attack them. Even if the fuse box is repaired, you can melee it to prevent a player from calling the cops. The player can repair it again, though, but you can attack them while they repair it. Make sure to occasionally morph to the fuse box area to look for counselors to kill. Counselors will barricade the doors to prevent you from attacking them. You can knock them down with Jason's weapon whether it be the axe, spear etc. Use the sense ability to see if a player is inside a cabin. They can escape outside a window. Breaking the windows and planting traps outside the windows is a good way to prevent counselors from escaping. Use the shift ability if an enemy player escapes outside of a window so you can make it to their location faster. The morph ability works too, but it may not teleport you close enough to them. Sometimes counselors will try to hide under a bed or inside a closet if you break down a door. Attack the beds and closets if you suspect they are hiding. But do not waste time attacking all the hiding spots, as others on the map could escape in a car or something. 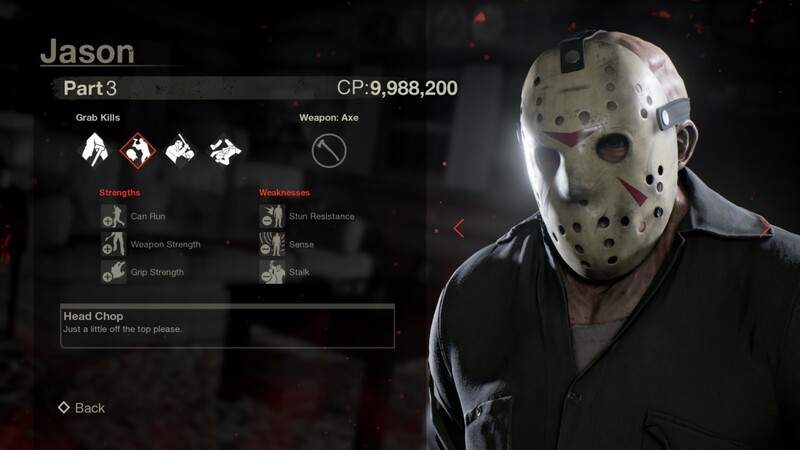 Jason can use his weapon to melee his victims or he can grab them and execute them with over a dozen stylish killing moves (equip them in the menu). He can also grab a counselor and kill them with the environment. For example, he can throw a counselor out of a window or burn them in a fireplace. 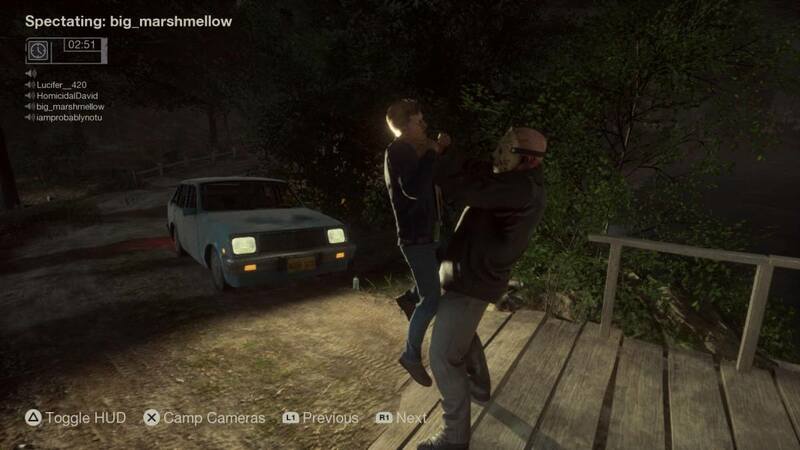 Although Jason is basically invincible, counselor players can stun him with firecrackers, flare guns, or shotguns. They can also hit him with a melee weapon like a baseball bat. 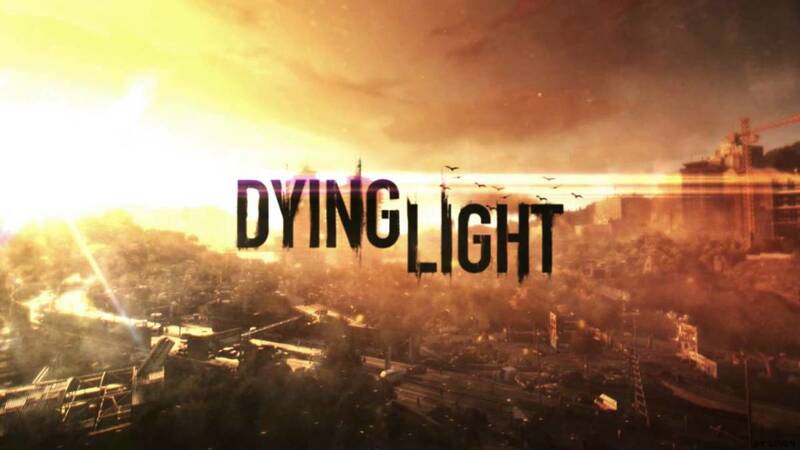 Try to attack the most vulnerable players first; the ones without a flare gun or shotgun. Slow moving counselors are generally easier prey (those with low stamina and speed). Sometimes a player will run out of stamina and their fear level will rise. 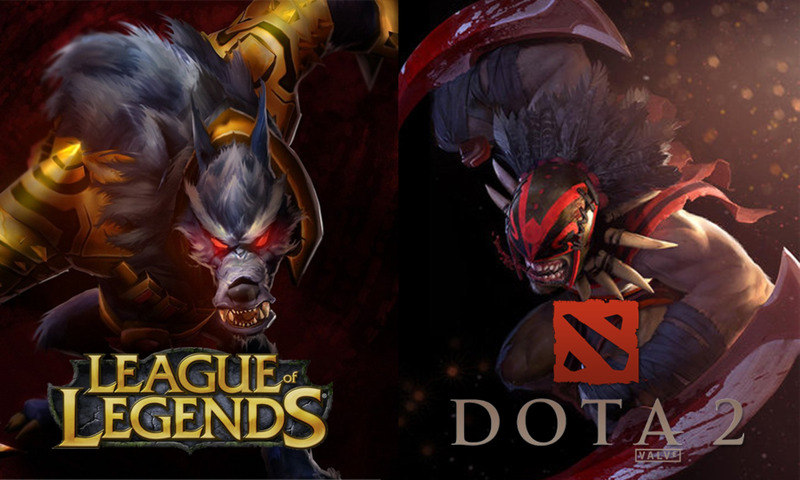 Attack them with a melee attack or grab them before they get away! Sometimes it's better to melee the counselors instead of grabbing them. If a counselor has a pocket knife, they will stun you if you grab them. Use the throwing knives to damage players who flee. Note that you can throw throwing knifes through the cabin windows to hurt players. Counselors can escape in the car. Pull them out of the drivers seat when they try to start the car. If they manage to repair the car and are driving, morph in front of the car. Use the map to see where the car is driving. Attack the front of the car to stop it from moving. You'll then be able to attack the counselors inside. Jason can also morph in front of counselors who use the boat to escape. You can grab and kill players who are in the boat if you're fast & close enough. Eventually, you will have access to the rage ability. You'll be able to knock down doors immediately without taking time to break them. Use morph to teleport all over the map, then use sense to detect any remaining survivors inside the cabins. The key to killing all the counselors and preventing their escape is to make use of Jason's abilities and prevent the counselors from repairing things. Kill players who attempt to repair the vehicles. Keep morphing around the map & using the sense ability to locate counselors. Don't waste too much time trying to kill an isolated counselor if it takes too long to kill them, as other players may be repairing the 4 door car and could elude you. Some Jason players make the mistake of spending way too much time running after a single counselor when everyone else is escaping in a car, boat, or running to the police. Even if the police have already arrived, it's possible to morph next to the exit to prevent counselors from escaping. Just watch out because players might throw firecrackers at you to distract you. Or even shoot you with a flare gun or shotgun. Keep morphing to the key areas of the map; the cars, boat, and the fuse box. Plant traps around the vehicles and fuse box. You can even plant traps next to the police exit(s). Melee counselors instead of grabbing them if they have a pocket knife. Break windows and set traps outside of cabins. Check hiding spots inside the cabins. Also, check campsites and outhouses. Use the shift ability to catch up to fleeing counselors or throw knives at them. Use the sense ability to detect players in cabins or around the map in general. Morph in front of the car if players attempt to escape. Use the stalk ability to sneak up to unsuspecting counselors. Melee the power boxes to knock out the lights in the cabins. It will increase fear levels to players inside dark cabins. Morph in front of the police exit as a last resort to prevent counselors from escaping. (sometimes) It's best to avoid attacking large groups of counselors because they can team up and stun you. Attack counselors who are by themselves first to avoid being attacked by counselors who try and protect your victims.